Modular Music's Control Room. 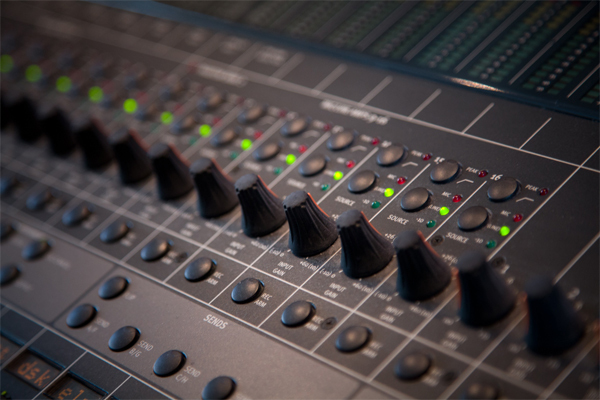 A beautiful sounding and extremely accurate surround mixing environment. 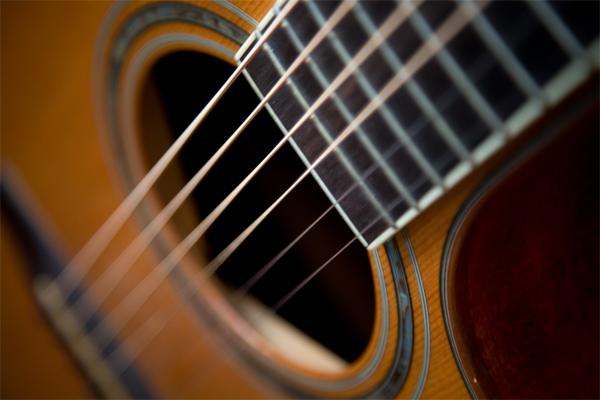 An impressive array of acoustic and electric instruments, guitars, hardware synths and guitar amplifiers. 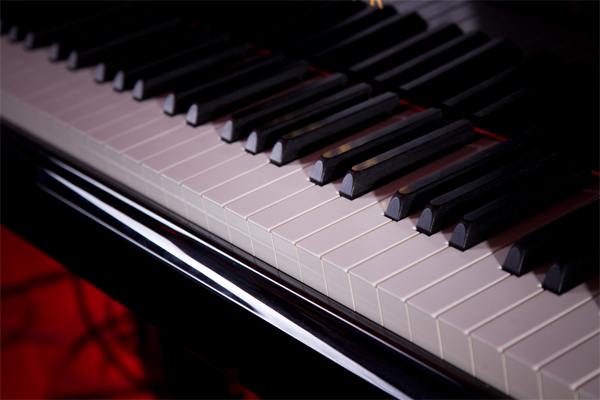 The Yamaha Disklavier. A superb digitally controlled C7 concert grand piano. 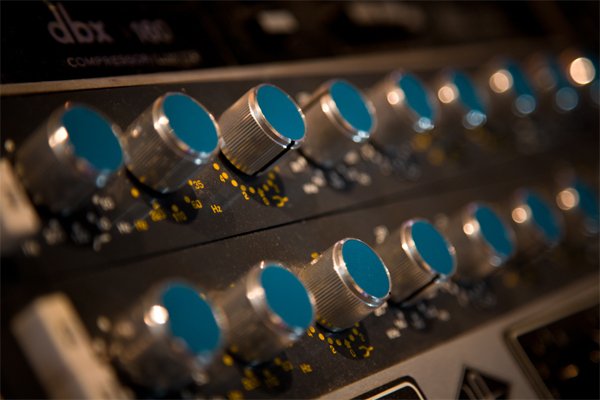 The very best in high end microphones and analog preamplifiers. 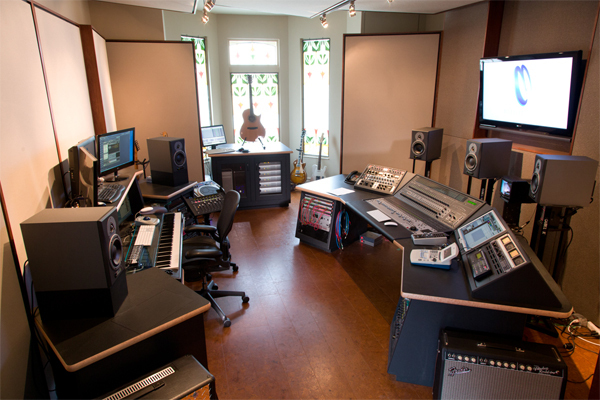 Massive Pro Tools HD5 system with a generous assortment of plugins and virtual instruments.